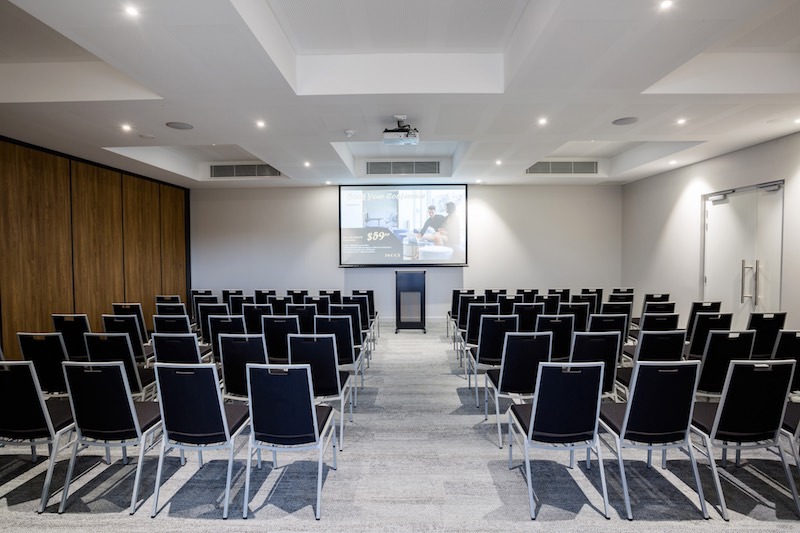 With the capacity to hold up to 120 attendees, Ingot Hotel Perth can cater flexibly for functions, conferences, weddings and cocktail parties. 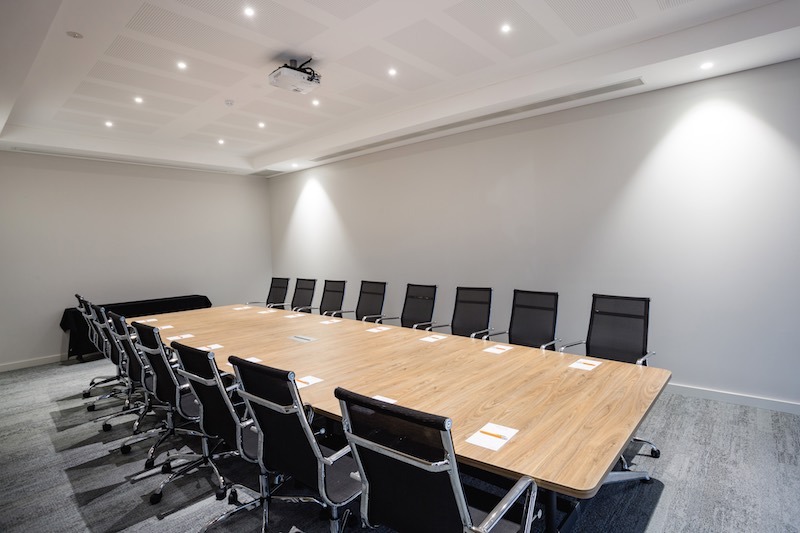 Let us tailor a package to meet your exacting needs with our modern conference rooms, latest AV technology and irresistible refreshment choices. 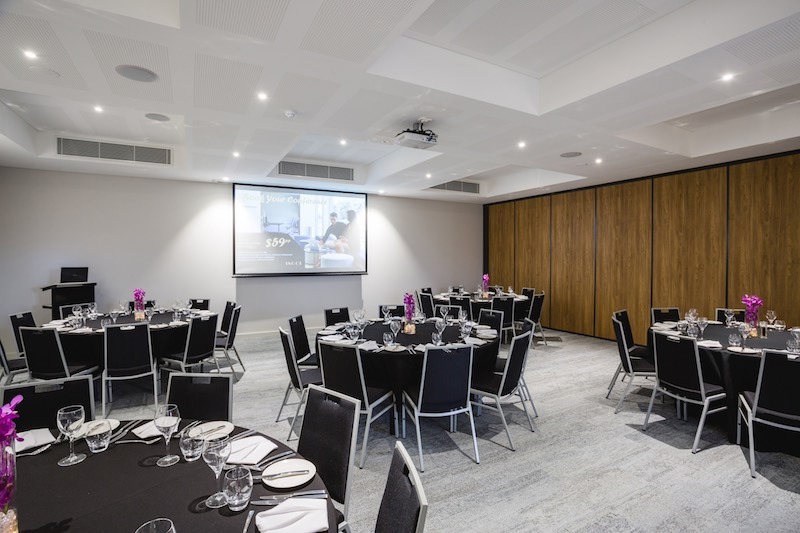 Other spaces, including areas in Eyre Restaurant and Sterling Café & Bar are also available for functions.